Eating chicken feet may sound disgusting to you, but it is a delicacy in China, Vietnam, Korea and the Philippines. There are actually health-related benefits to eating chicken feet. 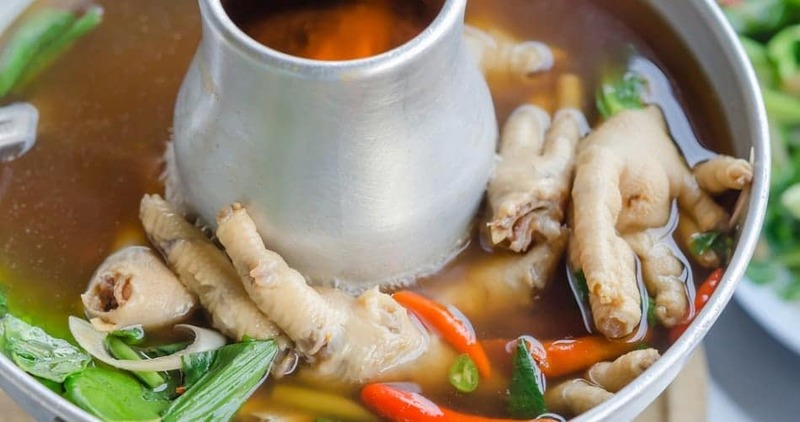 According to research by the Department of Animal Science in Taiwan, chicken feet contain a lot of collagen, which is vital to youthful-looking skin.